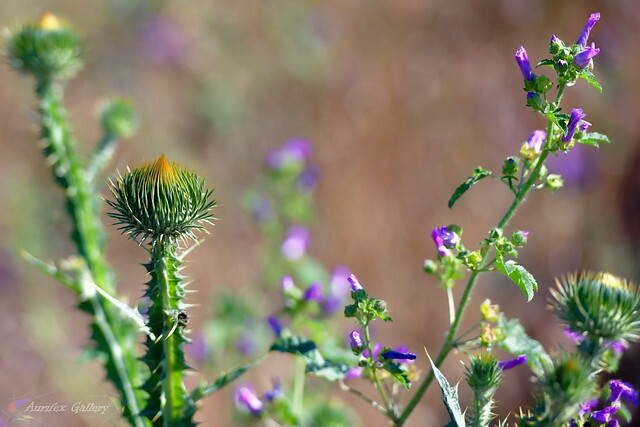 Aurifex Gallery » Plants (Flora) » Thistle. Weeds are very nice sometimes..
Thistle. Weeds are very nice sometimes..
Weeds are very nice sometimes..